What are some ways I can cook with my chiminea? There are a couple of commonly used methods for cooking with your chiminea. One is to place a grill within the fire bowl of the chiminea and cook inside the unit. The other is to set up a grill on top of the chiminea stack. Either method is quite effective, depending on what kind of food you wish to cook. 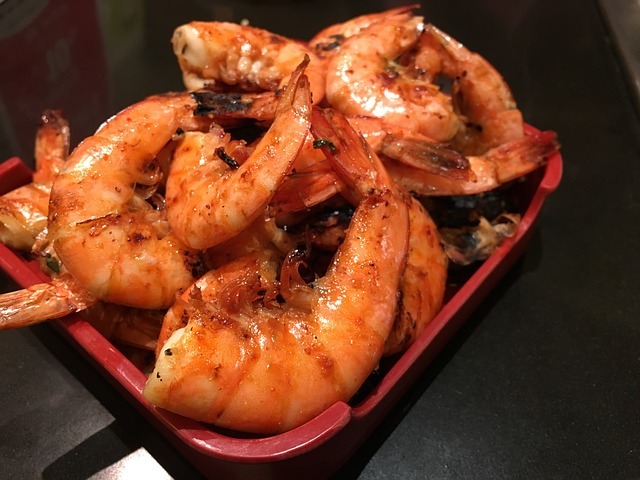 For example, if you simply want to sauté shrimp in a pan, using the top of the stack method would be quite effective as all you need is the grill surface, a pan, the shrimp, and some butter and spices as desired. However, if you wish to make a casserole, you would want to use a grill inside of the fire bowl, as you’ll need a surrounding heat style for the dish that the top of the stack method simply cannot provide. What types of foods can I cook with a chiminea? 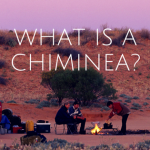 You can cook nearly any type of food with a chiminea. From barbecued ribs to delicious chicken casseroles, these amazing and lovely outdoor fireplaces are great for outdoor cooking. This was the exact use of these items centuries ago and that practice is still entirely possible today. Do you love to grill? They’re great for that. Do you enjoy creating delicious casserole and stews? You can do that as well! You can cook nearly anything your creative mind can think of in or on top of your chiminea. Is there anything special I need to do to cook with my chiminea? 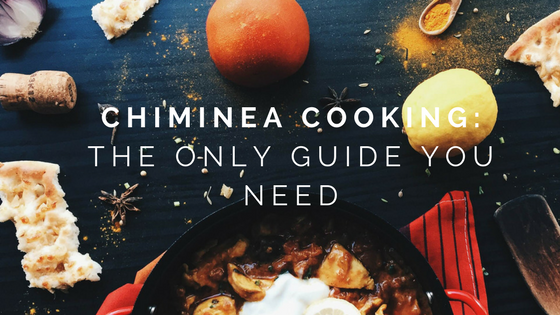 There are a few things you’ll want to check before cooking with your chiminea. First, make sure the chiminea is in good shape. You don’t want to put extended high heat use to a chiminea that is cracked or damaged in any way. In addition, you’ll want to make sure your sand bed in the fire bowl is of proper depth and add sand if needed. This is simply to protect the fire bowl from excessive heat that can be caused by cooking inside of the bowl. It is best to install a grill in the fire bowl if you intend to cook casseroles and other foods inside of your chiminea. This gives you a level cooking surface to place dishes and meat upon when needed. The same goes for the top of the stack if you choose that method for cooking. There are several guides available for doing this if you’re unsure of where to start. 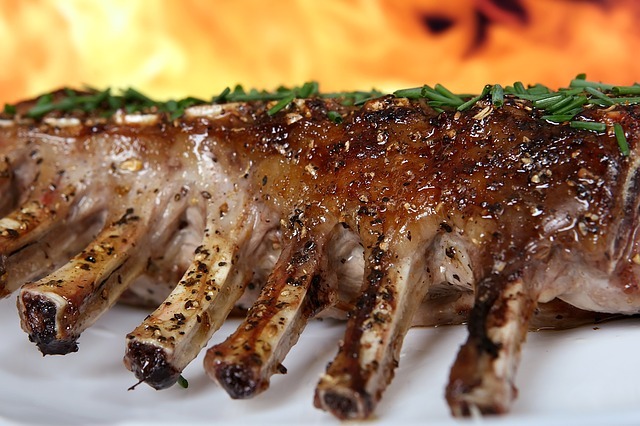 There are a wide variety of recipes that you can try out with your chiminea. Over at Amazon, you can find several books on the subject with dozens of recipes that you may want to try. Here we’ve listed a few of the recipes that we loved when we tried them. We’re sure you’ll love them too, as they are simple to prepare and delicious! This dish is easy to make and is quite inexpensive. All you’ll need is fresh broccoli, 2 cups of rice, 2 medium size chicken breasts, 3 ½ cups of water and a ¼ block of Velveeta cheese. Cube the chicken breast into ½ inch cubes to start. You’ll also need to cut the broccoli florets from the stems and ensure they are about the same size as the chicken. You can use the stems as well if you like, though it is not necessary. After you’ve prepared the chicken and broccoli, cube the cheese into ¼ inch cubes to ensure easy melting. Larger cubes take longer to melt and do not melt evenly, which can result in an overflow in some spots. 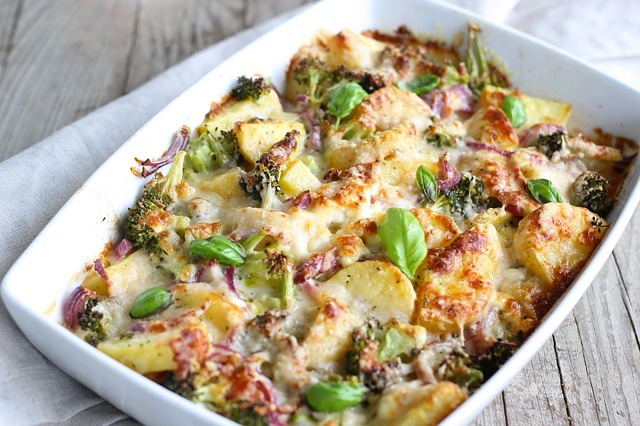 Combine the chicken, cheese, broccoli, water, and rice into a large casserole dish. You’ll want the dish to have deep sides in order to avoid boil over that can occur during baking. Bake the dish inside the fire bowl of the chiminea for at least 45 minutes to ensure the chicken reaches the proper safe temperature. During this time you’ll want to periodically check the dish, as it may be finished shortly before or after depending on the size of your fire. Do not allow yourself to be tempted into building a very large fire, as you’ll damage your chiminea and ruin your meal. This recipe uses the top-of-the-stack method of cooking with your chiminea. Make sure to build your fire accordingly. You’ll need a simple 9” pie tin, one bag of jumbo shrimp, one stick of real butter, and pepper. You are welcome to use other spices as desired. If you’ve ever sautéed shrimp in a pan on the stove, you can do it on top of the stack of your chiminea. Simply melt the butter in the pie tin, add the shrimp and some spices, and sauté the shrimp until fully cooked. We suggest doing this alongside some simple vegetables like asparagus shoots to make a great snack for the back yard. Make sure to cook the shrimp fully, as a trip to the hospital is not anyone’s idea of a great ending to a barbecue. You could consider adding crab meat, octopus, or squid to this dish as well for variety. If you are in the mood for kebabs, simply skewer the meat and vegetables alternately after sautéing them and give them another minute or two on the grill to give them a bit of smoky flavor. This recipe uses the in-the-bowl method of cooking with your chiminea. You will need 2 half-racks of ribs, several smaller red potatoes, tin foil, butter, and garlic. We suggest short ribs, as they will fit much better on your grill inside of the fire bowl. Season your ribs as desired and place on the grill inside your fire bowl. Keep an eye on your fire, as you do not want the fire to be too large. No one wants to eat burned ribs. Try to leave enough room for your potatoes, as they will need time to bake! Using a fork, poke several holes in each potato. Place them in sets of four on a sheet of tin foil large enough to wrap them up neatly. Add two squares of butter to each foil along with two sections of garlic to each. Wrap the potatoes up neatly and place on the grill along with the ribs. You will want to bake the potatoes for at least 30 minutes. Some chimineas will require more time, some less, depending on the size of the fire bowl as well as the size of the fire you use. Please make sure to check the ribs occasionally. Cook until fully done, portion, and enjoy. The most important part of cooking with your chiminea is to make sure you do not create a fire that is too large. The reasons for this should be obvious, as the results could be disastrous. No one wants to end their cook out with burned food and a possibly damaged chiminea, so make sure to use proper safety practices while cooking. 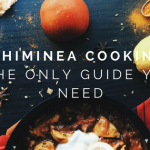 We hope you enjoy these meals as much as we have and that you use your creativity to come up with many more delicious meals to try out with your chiminea!